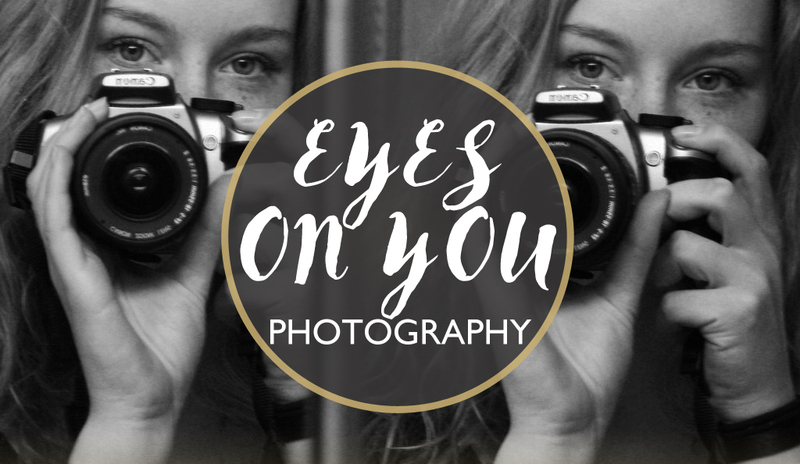 My internship place, Eyes of the World is soon launching their own blog. What a fantastic idea. I’ll be sure to share it with you when it’s up and running. our favorite DJ, Trentemøller at The Music Box.